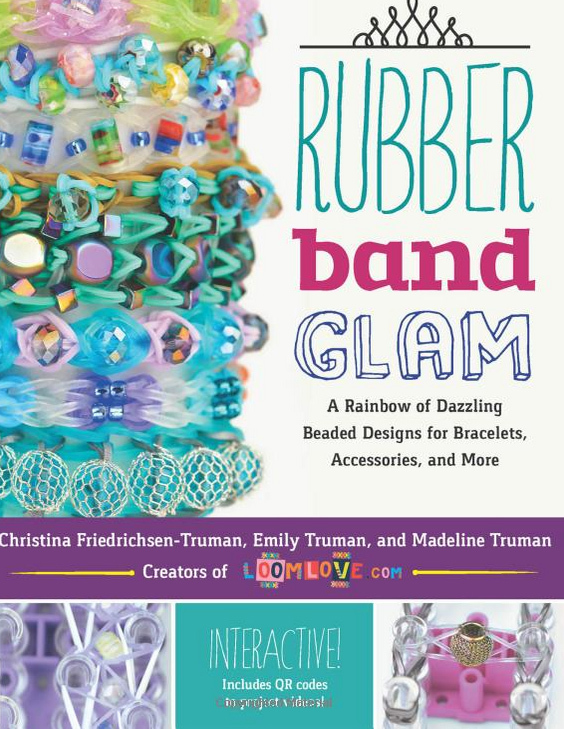 Learn how to make a Rainbow Loom Corset bracelet. 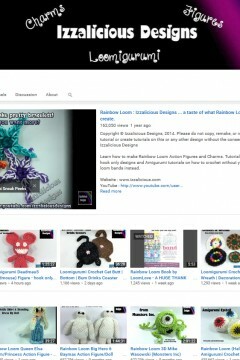 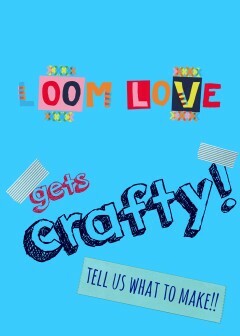 Loom Love is getting crafty – and needs your help! 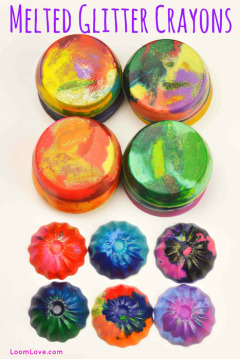 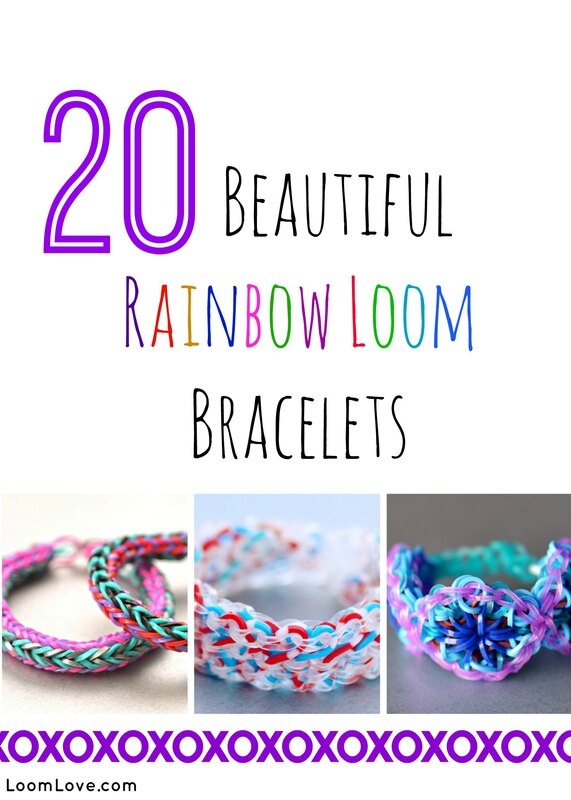 Announcing Loom Love’s Amazing Rainbow Loom Giveway! 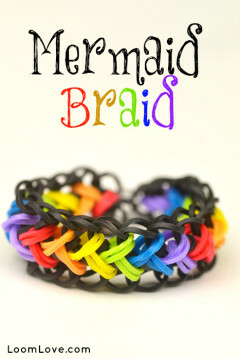 Learn how to make a Mermaid Braid. 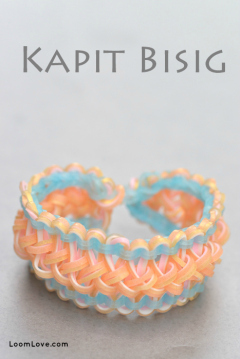 Learn how to make a Rainbow Loom Heart Braid. 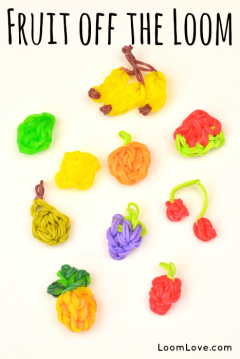 Learn how to make a Tangled Garden Bracelet.